Specifically formulated to penetrate the hair shaft for lasting moisture and shine. Caster Bean Oil, Vitamin A plus Aloe Leaf Juice produce phenomenal softness and manageability. 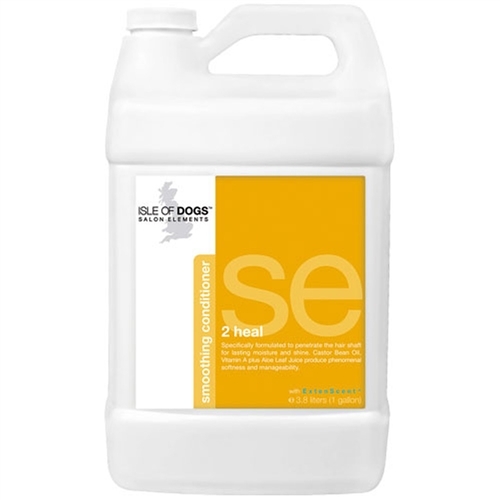 ISLE OF DOGS Sit (Still) Shampoo 20:1 Gallon ISLE OF DOGS Coature Line No.62 Conditioning Mist 8oz ISLE OF DOGS Cotton and Fresh Orchid Repláscent 8 oz. ISLE OF DOGS Sugar Cane and Grapefruit Repláscent 8 oz.